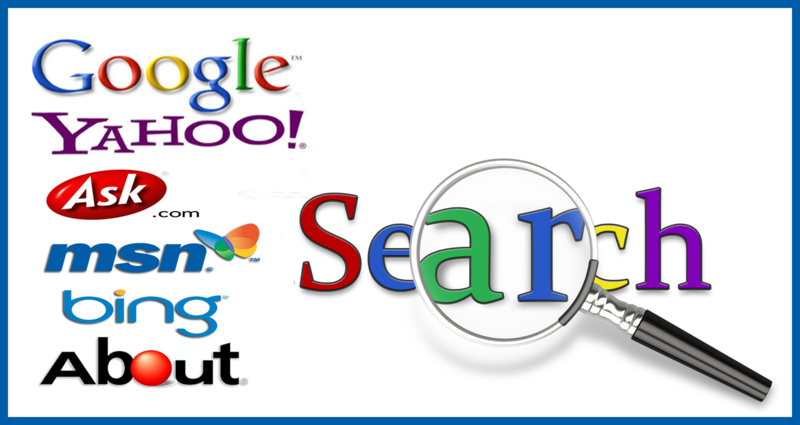 Have you ever used a Web search engine like Google, yahoo, bing earlier? If yes do you ever realize how it works? How it is able to find results for your queries from the other websites? Let’s start with the Definition of Web Search Engine. What is a Web Search engine? “ A web search Engine is a tool provide you to search Information on the web” the result pages generated by web search engines is also known as “web search engine result pages” (SERP). Web search engine provides you not only textual results but also the images and other files can be a PDF document or a word document or any other format. Web search engines have change many folds from their earlier versions. Today’s search engines are so powerful that they can provide you accurate results for your queries. But not earlier in 1990 first search engine Tool was designed named “Archie” developed by “Alan Emtage Bill Heelan and J. Peter Deutsch, computer science students at McGill University in Montreal. ” it was the first search engine it list all the directories on the FTP Sites. However application is not able to list contain of these sites. Then in 1991 two search engine program were come into existence named veronica and jughead developed by Mark McCahill at University of Minnesota. The search engine program is designed to search the files name and titles stored in gopher index system. Veronica provide a keyword based search on the gopher indexes and jughead is used to access menu information from the gopher servers. Vlib was developed by burners-lee in 1992. It was a virtual library which holds all the information of web servers. Till 1993 No such search engine exists in summers (June) At MIT Matthew Gray created a first Perl based world wide web Wanderer probably the first web robot. It creates an index known as wandax. In September 93 a script in php was written by Oscar Nierstrasz at university of Geneva this program rewrote the pages after mirroring into a standard format. This was the bases for w3catalog the worlds first primitive search engine. In October-November 1993 aliweb was developed by martijn koster. Aliweb initially depends on the website administrators to submit the existence of a page in an defined index format at their sites. Aliweb didn’t use the web robots techniques for access information. In December 93 Jonathon Fletcher developed a web search engine using web robots technique named jump station. It uses web robots to find web pages and index them. A web based user interface provide easy way to query it. Jump station was the first tool to use crawling, indexing and searching the three essential part of web search engine. As the limit of resources the application only able to find titles and headings. In January 1994 infoseek was developed in this a webmaster can submit pages for searching in an real time environment. It was used by Netscape as their default web search engine. Then altavista was developed it allowed search on natural language queries. Web administrator can add or remove there pages on the system. Web crawler is the first web crawler based search engine. It provides user to search whole Web Pages for the specific string. Web crawler technique become standard for web search engines. Many other web server also introduced such as Magellan, Excite, Inktomi, Northern Light and yahoo. Yahoo was the most popular among others yahoo provides user to search the web pages in an interested way. It works on the web directories rather than searching the full text pages. It also provide user to search directory instead of doing keyword based search. In 1995 look smart developed for compete with yahoo search tool it bought other non commercial directories and provide pay per click business. In mid may 1996 Hot Bot was launched by Wired magazine .it was the most popular search engine at that time in web servers it served by inktomi database and now owned by Lycos and still an active search engine. Ask Jeeves know as ask search engine was also introduced its basic work was to let user search answers to the questions posted every day by natural language as well as keyword base search. Google web service are launched in on September 15th 1997 it was written in Python, c, c++, and java script it is now available in 123 languages and still in operation covering major part of search engine approx 71% . it handle more than 3 billion search request every day. The search result is based on a page rank technique. Google also provides customized search option to its users and earn revenue from the Google adwords. Msn Search engine known as bing search engine bing was the part of Microsoft company and also known as windows Live search tool. It provides web indexing , crawler and search engine. Bing provides a toolbar to its users that can be easily integrated with the internet explorer provided by Microsoft. From 1998 to 2004 many other web search engines were launched eg. AlltheWeb (now redirected to yahoo), Naver, Exalead, Gigablast, Info.com etc. In 2005 AOl lauched its search engine aol is most popular tool for American industry. It provide user the advantage of safe shield know as AOL active virus shield. Snap was lauched in 2005 it was owned by bill gross it was so complicated for an average user. It search the search volumes, revenues, advertisers. Cuil was developed and managed by former Google employees and indexed more than 127 billion web pages. But now it is inactive . 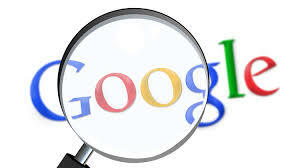 Now google is the most popular or say most used search engine covers 71.35% of search queries. It process many advance searching techniques for users to refine their search. WEB CRAWLER: A Web crawler is an Internet bot that systematically browses the World Wide Web, typically for the purpose of Web indexing. A Web crawler may also be called a Web spider an ant, an automatic indexer Web search engines and some other sites use Web crawling or spidering software to update their web content or indexes of others sites’ web content. Web crawlers can copy all the pages they visit for later processing by a search engine that indexes the downloaded pages so that users can search them much more quickly. Initial Search: Before starting to search anything, first clear your mind that what sort of information you want to search or require. Also sort the information you don’t require. 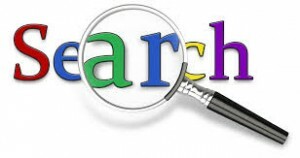 Choosing and Combining Search Terms: Choose the effective Subject keywords depending on the information you want to search and describe your subject in one sentence. 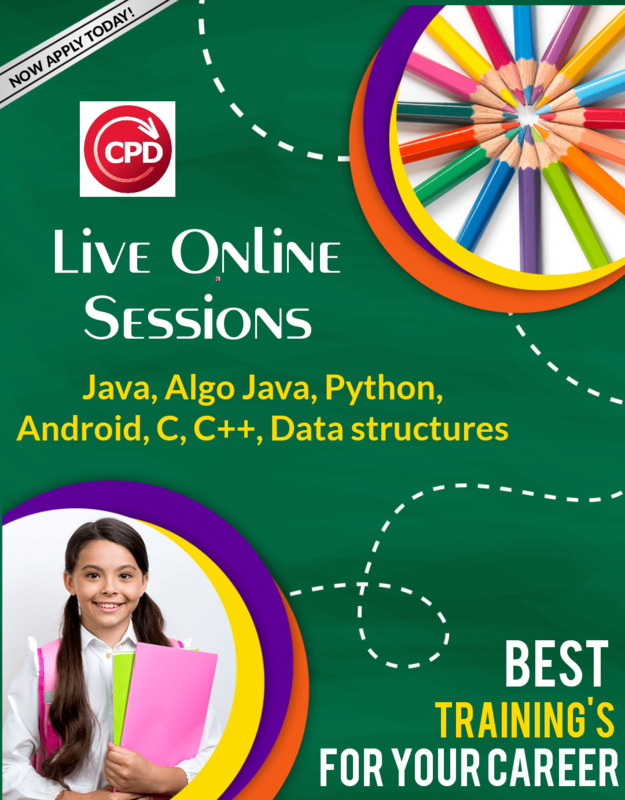 Try to use the Boolean or logical operators like AND, OR and NOT to enhance your search result. Many databases allows you to use brackets also to make more complicated search. Examine Result: After completion of the search and getting the result, carefully examine that result according to your search request. A successful search may take several tries. Always refine your search by adding new terms to your search request until you get the desired result. Crawler-based Search Engines: In crawler-based search engines, a ‘Crawler’ or ‘Spider’ searches the websites or web pages containing the phrase or keyword as given by the user. These search engines are good to use when we have a specific topic to search. But if we are searching a general topic, these search engines may return thousands of irrelevant responses including documents where the keyword appears only once. If the content of web page changes, the crawler-based search may affect the web page to get listed in the search result. Some examples of crawler-based search engines are Google, AllTheWeb and AltaVista. Directories-based Search Engines: in directory-based search engines, the webmaster submits a short description about the website which works as the search base. Therefore, if the content of web pages changes, the web page will have no effect to get listed in the search results. If we are searching a general topic, these search engines are good to use, as they gives a refined result. Some popular directory-based search engines are Yahoo, Open Directory and LookSmart. Vast source of Information: Search Engines are not limited to Google and Yahoo only. Different websites offers a search option to search within the website through a search tab. We can get a variety of information by using a search engine with just a click. For example, if we are searching for tutorials, we may also get listed with free eBooks and lot of material from blogs and articles. Advanced Search: Search engines not only enhance the result but they also provide the facility to user to cut down the extra results and customize our search. We can mention the type of file that we wanted to cut down from the search results. Therefore, we can have an organized and relevant information as per our requirements.